There are a few staples that every business needs. You need an online presence, you need great products and services, and you need a physical presence in your community. When it comes to maximizing your physical presence, there’s nothing more valuable than a custom canopy. 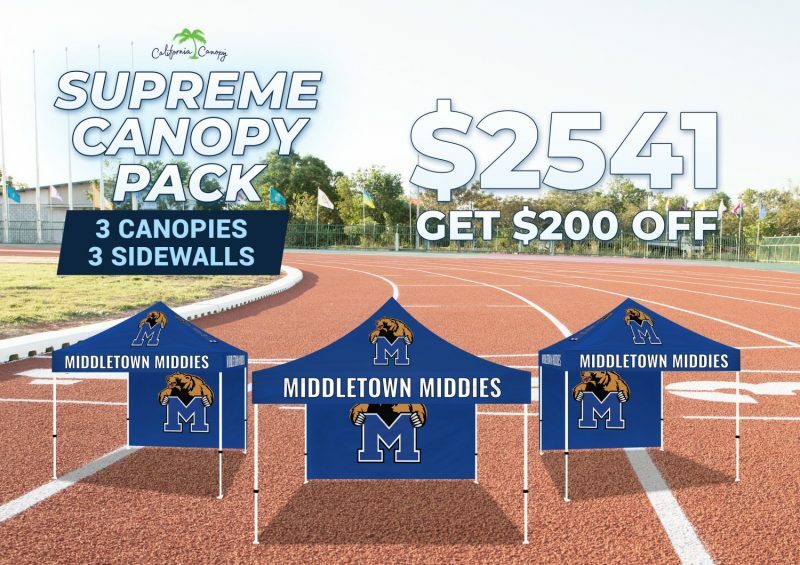 The first significant asset of a custom canopy is that it increases brand awareness where you go, whether you’re chilling at the beach on the weekend or at a promotional event. A custom canopy is 360 degrees of marketing, which is invaluable. But, there are plenty of other benefits that increase the value of a custom canopy. Most advertising is stationary, and you have to rely on the public to come to you. A billboard stays in one place; print advertisement relies on customers purchasing that particular publication. With a custom canopy, you control where you go and where you advertise. The canopy is a mobile, so wherever you go, the canopy can go with you and help increase awareness for your brand. You can go where your customers are, instead of waiting for customers to come to you. 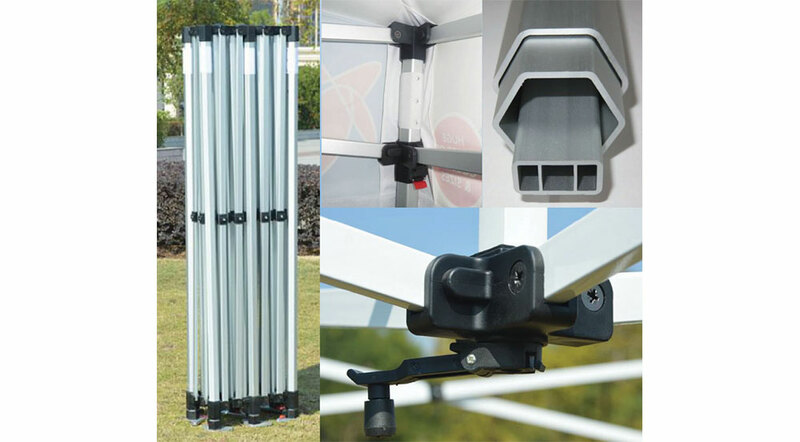 All canopies travel well and are easy setup and breakdown. Consistency will help solidify your brand and your messaging. Stretch your marketing dollars with a quality canopy that is durable and has longevity. With a limited marketing budget, you want to invest in marketing materials that will last and stretch your marketing budget. You can customize and personalize your canopy so that it is a perfect representation of your brand. Make sure your design can be seen from all angles, increasing the value of the custom canopy. With a custom canopy, you can make sure that your business and your brand is appropriately represented and easy to recognize. California Canopy provides quality custom canopies at affordable prices to promote your business or school.